IBASSIN: 2017 CSFL Canadian Open Lake Simcoe Day 1: Cal Climpson Leads with 26-35lbs! 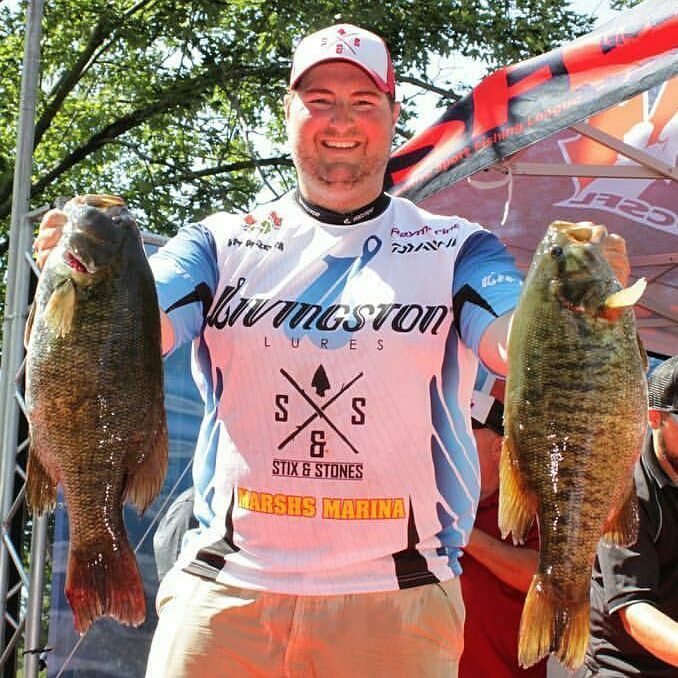 2017 CSFL Canadian Open Lake Simcoe Day 1: Cal Climpson Leads with 26-35lbs! 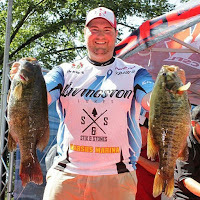 Matt Pezzetta lands monster 7.15lb smallmouth! Mike's 7.15 and 6.2 lb smallmouth. The 3 day Canadian Open had a wonderful start on Lake Simcoe and Lake Couchiching. Under calm skies, warm temps and light winds the pro angler and their co-angler were able to target the giant smallmouth that call this fishery home. Day 1 leader, Cal Climpson is just ahead of Chris Johnston and older brother Cory. These three young anglers represent a second generation of top Canadian anglers battling for tournament glory.